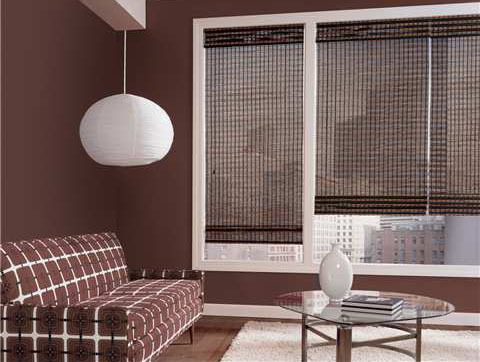 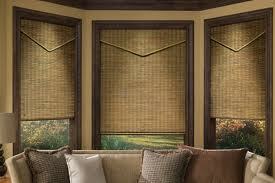 NATURAL WOVEN WOOD SHADES …offer an elegant yet casual style in comfortable window coverings. 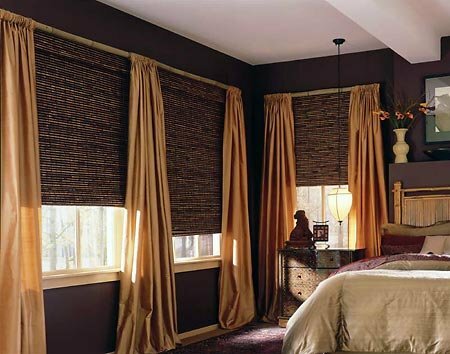 Available in over 90 styles, colors and textures, our natural woven shades are hand selected fibers–Bamboo, Reeds, Exotic Grasses and Woven Blends. 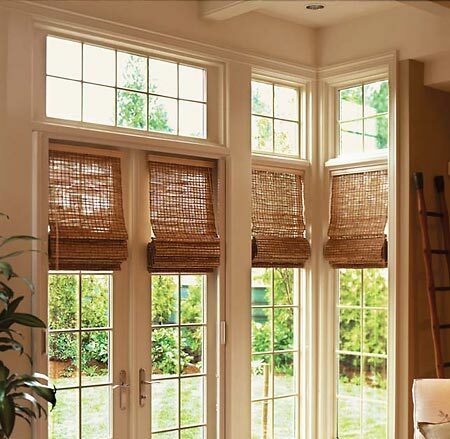 Designed to fit most openings including Sliders, their hardy construction, ease of operation and designer appeal will bring you pleasure for years to come! 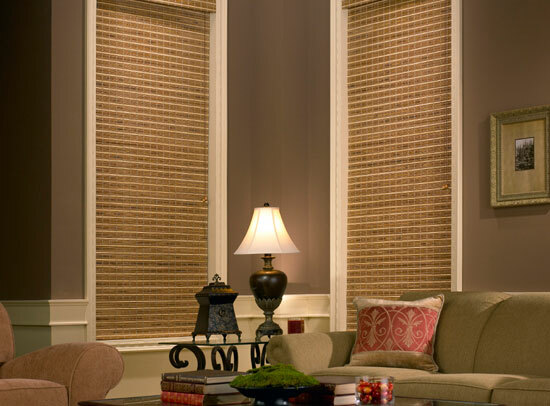 Cave Creek Blinds & Shutters Window Pros has been creating fabulous Custom Window Treatments and Woven Wood Shades for discerning Clients in Cave Creek Arizona for over 10 years.